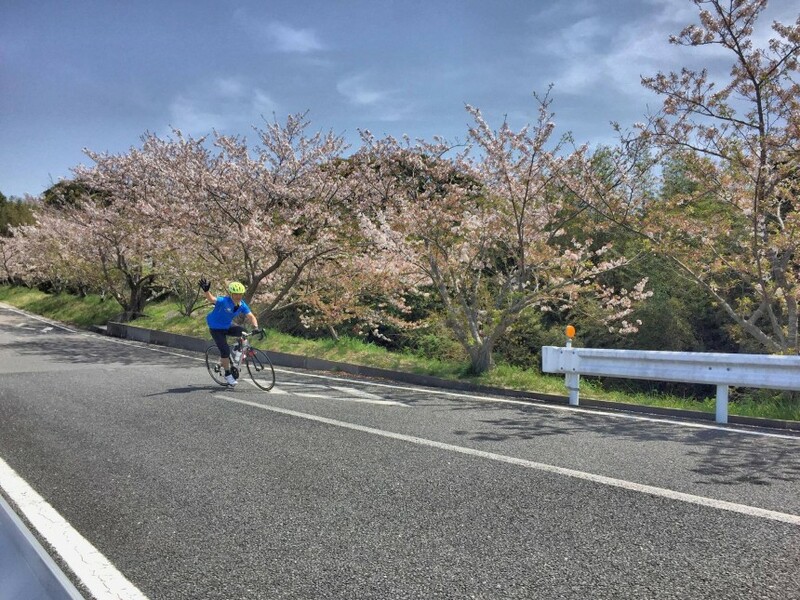 Ride along Chiba’s beautiful coast this Spring on the Great Earth Chiba Minami Boso Ride! The course takes you along the Boso Flower Line, a long stretch of floral road with spring flowers in full bloom. Other notable sights include Tateyama City, Minami Boso City, and Kamogawa. Challenge yourself this spring and register for the 130km or 100km course. We also have a fun and easy 50km ride for beginners! All of the courses come with various regional specialties and a finisher’s t-shirt that you won’t want to miss. Registration to tag along the ride will end on March 5, 2018! Visit the Chiba Minami Boso events page to apply.